Your transmission is one of the most important parts of any vehicle. Whether you drive a manual or you have the latest automatic transmission in your car, it is incredibly important that you make sure it is serviced and maintained. At Master Transmission & Collision, we know transmissions inside and out. 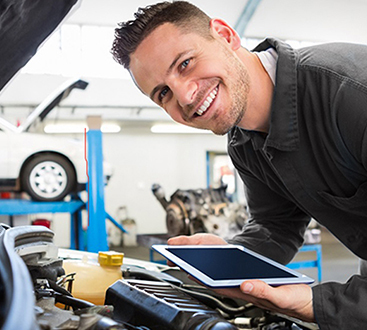 Our ASE and Carfax certified mechanics can accurately diagnose any problem and solve it, as well as completing scheduled transmission services in a timely manner. If you have noticed that your foot goes almost to the floor when you’re shifting or that there is a lot of extra room around the stick, it is a good idea to have us check out your clutch. You don’t want to get stranded out there, so make sure to get in touch with us to schedule an appointment to have your transmission diagnosed. With automatic transmissions, you need to make sure that a qualified, experienced mechanic performs routine transmission services at the manufacturer’s recommended intervals or earlier if you drive a lot or you have to deal with tons of hard driving and stop-and-go traffic. Without these services, the fluid inside the transmission will continue to degrade and pick up more particulates that can cause your transmission to be less effective or to stop working altogether. 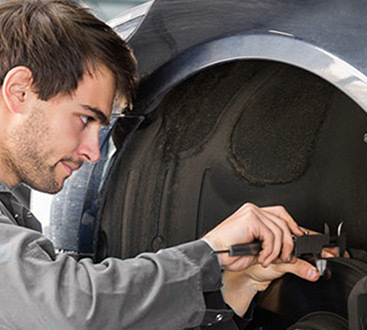 Contact us at our Pasadena, Friendswood, or Deer Park locations to get your car into the shop. It is important to have your transmission looked at as soon as possible if you think there is something wrong with it, so don’t wait. We are ready to repair, service, or rebuild your transmission now. For two decades, we have dedicated ourselves to providing Houston-area residents with the most reliable auto and collision repair. We also paint vehicles, perform inspections, check and repair your brakes, and do almost everything else to keep your truck, SUV, or car safely on the road. Call us today for an appointment.